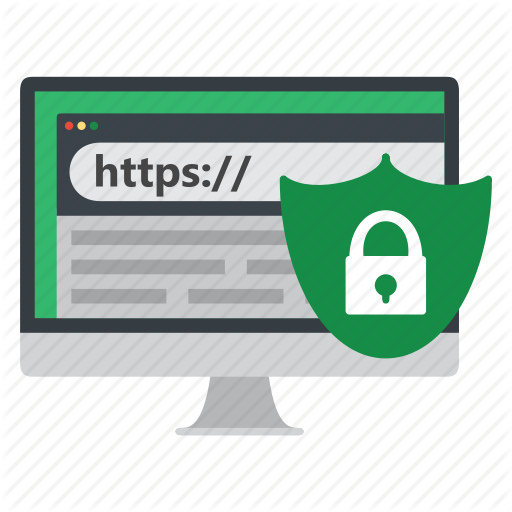 SSL Certificates – Why HTTPS Matters – Why Google is forcing you to have an SSL Certificate. Don’t have an SSL Certificate? Google is going to flag your website this year! *Contact your hosting provider to secure an SSL certificate.